"Ang Huling El Bimbo" Announces May Extension! “Ang Huling El Bimbo”, the musical set to the music of 90’s OPM band the Eraserheads, extends its run through May! 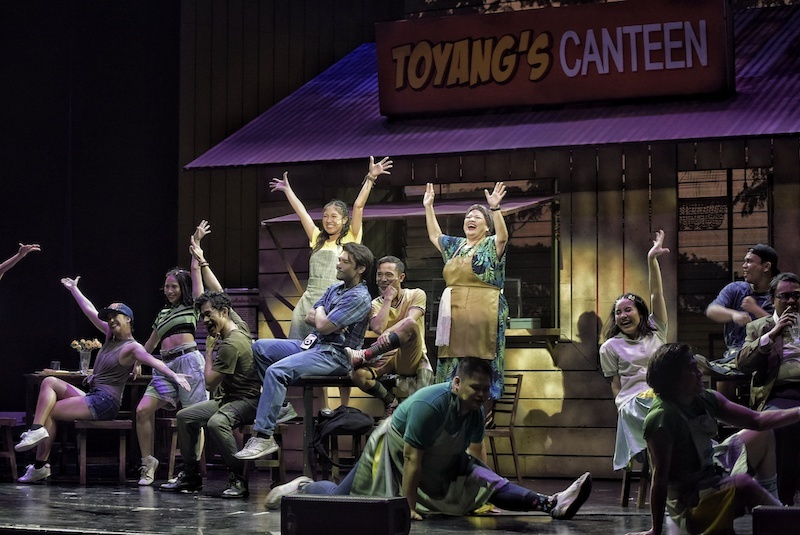 In a video by the Full House Theater Company, it announced that the production is merely taking a break after its closing show tonight and will resume its run beginning May 11. The production, which initially ran from July 20 to September 2 last year, started its 2019 rerun on March 1 with a revised script. Written by Dingdong Novenario, with musical direction by Myke Salomon, dramaturgy by Floy Quintos, and direction by Dexter Santos, the musical tells the story of three friends who have drifted apart in adulthood until fate reunites them to confront their haunted past. 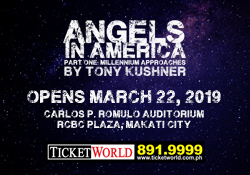 The show stars Gian Magdangal and David Ezra (Hector), OJ Mariano and Myke Salomon (Emman), Jon Santos and Rafa Siguion-Reyna (Anthony), Menchu Lauchengco-Yulo and Carla Guevara Laforteza (Joy), Reb Atadero and Bibo Reyes (Young Hector), Boo Gabunada and Nicco Manalo (Young Emman), Lance Reblando and Phi Palmos (Young Anthony), and Tanya Manalang and Gab Pangilinan (Young Joy). You can watch the announcement of the extension below. Next Stephanie Beatriz, Jimmy Smits, and More Join "In the Heights Film"